Some of you have told us to let you know when we have other music available. We now have our brand new “God and Country” CD available to purchase. It has 20 songs and is a mix of old time gospel and patriotic music. Songs include, the brand new title track written by Todd called “God and Country,” “My Name is America,” “I’ll Fly Away,” “God Bless America,” “When the Roll is Called Up Yonder,” America The Beautiful,” “Amazing Grace,” The National Anthem and many more! Please go to www mynameisamerica.us to get your copy now! Again we are only letting you know it’s available because you were interested in Todd’s hit song “My Name is America.” Thank you! Below are some upcoming travel dates. 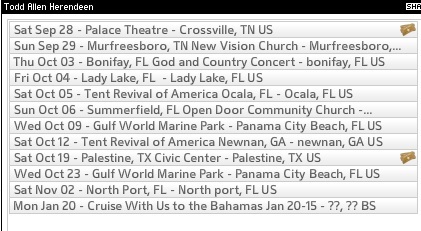 If you have friends or family in any of these areas, please help us by letting them know about our shows! You can Share lots of info and pictures on FaceBook also! Find us at http://www.facebook.com/toddallenherendeen. 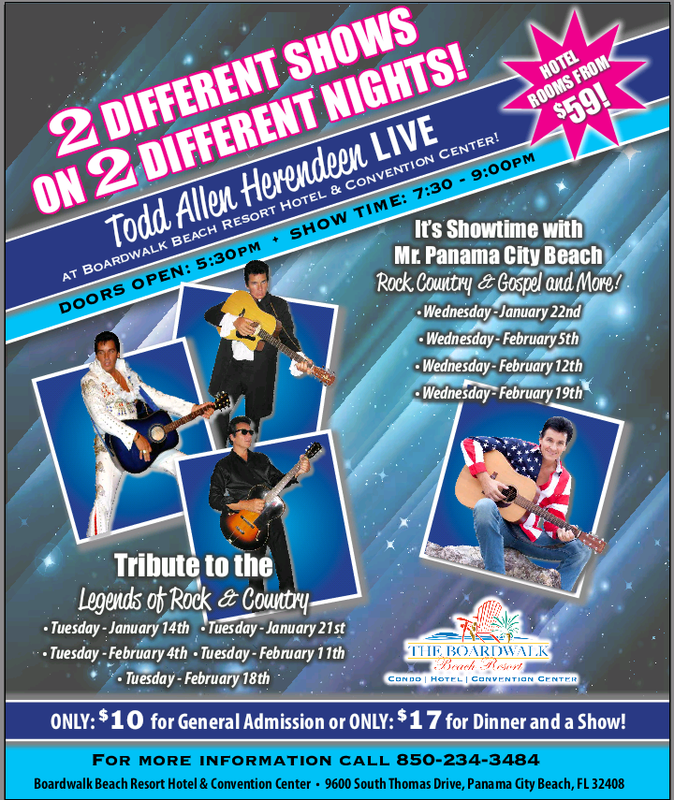 For all info on these dates please visit http://www.toddallenshow.com. We get new dates frequently and add to our schedule quite often so please check our calendar often! We are so excited to be able to release all the confirmed cruise information! We will be aboard the Carnival Fascination January 20-25, 2014 for 5 days and nights and fun and sun! Prices start at just $699 per person! We will be performing 3 Different shows on 3 Different Days! Cruise departs Jacksonville, FL with stops in Little Stirrup Cay & Nassau, Bahamas. We are pleased to have our own personal booking agent dedicated to personally speaking with you and booking your cruise with Todd Allen Herendeen! To book your cruise with Todd, Contact Jessica Tidwell by calling 918-906-8849 or email jestidwell@me.com. The earlier you book, the more you save! 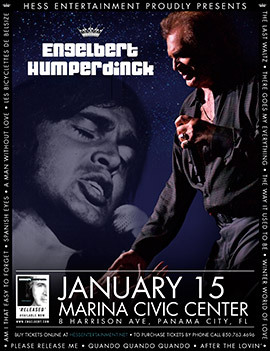 For all the details and photos please click here to visit our Official Cruise Web Page. We sure hope you will join us! The more friends and fans, the more fun it will be! 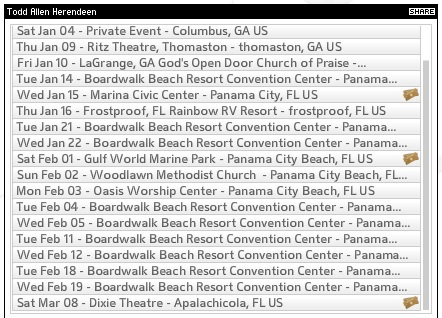 Right now we continue to do shows 5 nights a week in Panama City Beach, FL. Our home theatre, The Tropical Garden Theatre at Gulf World Marine Park on Tuesdays and Thursdays at 7:30 pm. Show is open to the public. 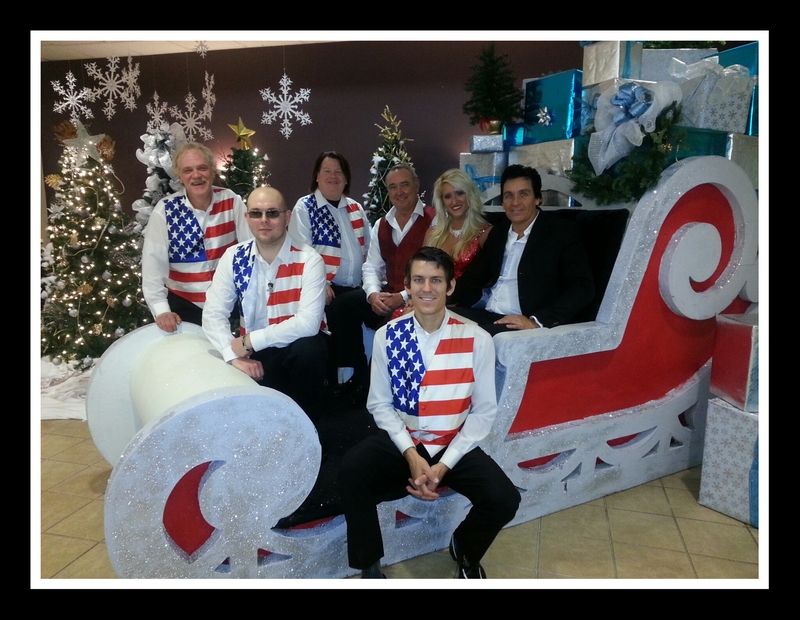 Mondays, Wednesdays and Fridays we perform at the Holiday Inn Resort on Panama City Beach. This show is exclusively for resort guests only. Come stay and play in Panama City Beach, FL! See more details about Todd’s schedule at www.toddallenshow.com. We have some new road dates added! 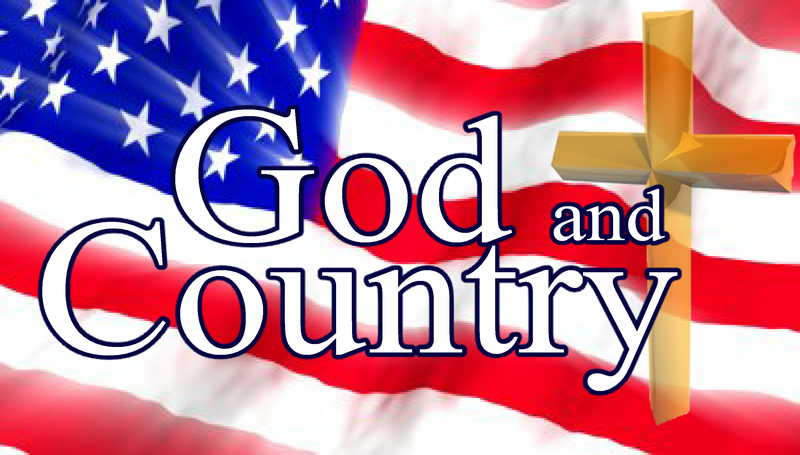 Don’t forget our new old-time gospel and patriotic music CD “God and Country” will be coming out soon! We want to thank you all again for helping “My Name is America” go over a million on YouTube! Here is the link to the video: http://www.youtube.com/watch?v=6TPgJSZf5Vw. Visit our Official Store where you can purchase “My Name Is America” CDs, DVD’s, Sheet music, bumper stickers and more! We also have a “My Name Is America” ringtone available for FREE at www.mynameisamerica.us. Thank you for all your prayers and support! God will richly bless you! As we shared in our previous blog post, Todd was invited to sing “My Name is America” at a Red Carpet Event in Hollywood, CA! The event was to celebrate the musical career of Michael Jackson. We put together a cool slideshow on Youtube for you: http://www.youtube.com/watch?v=9-UuBlCaQ60 . Below we have also attached a couple of photos including a newspaper write up about it! We have more exciting news about the song “My Name Is America!” It now has OVER ONE MILLION views! Thank you to all of you who have shared your love of America by supporting this awesome song! Here is the link to the video: https://www.youtube.com/watch?v=6TPgJSZf5Vw . We have our regular summer shows going on at Gulf World Marine Park and Holiday Inn Resort in Panama City Beach, FL but we also have some road shows scattered in there. This Friday and Saturday July 5 and 6 we will be in Stevenson, AL for July Jam Honoring Veterans. (We love our vets!) August 3 and 4 we will be in Hartselle, AL for two different shows on two nights! (Very cool weekend!) August 17 we head to Hawkinsville, GA. You can see our full schedule and details at www.toddallenshow.com . We have a “My Name Is America” Ring tone! And it is Free! Sorry we cannot be of any help if it will not work with your company. We do not have control over that. 🙂 Most folks seem to have no problem! Text TODDALLEN to 69937 (MYXER) to get Todd Allen Herendeen’s content directly from your phone. You also can always purchase the CD or DVD and more merchandise at www.mynameisamerica.us. The song is also available for download from I Tunes and Amazon from there on that official website. 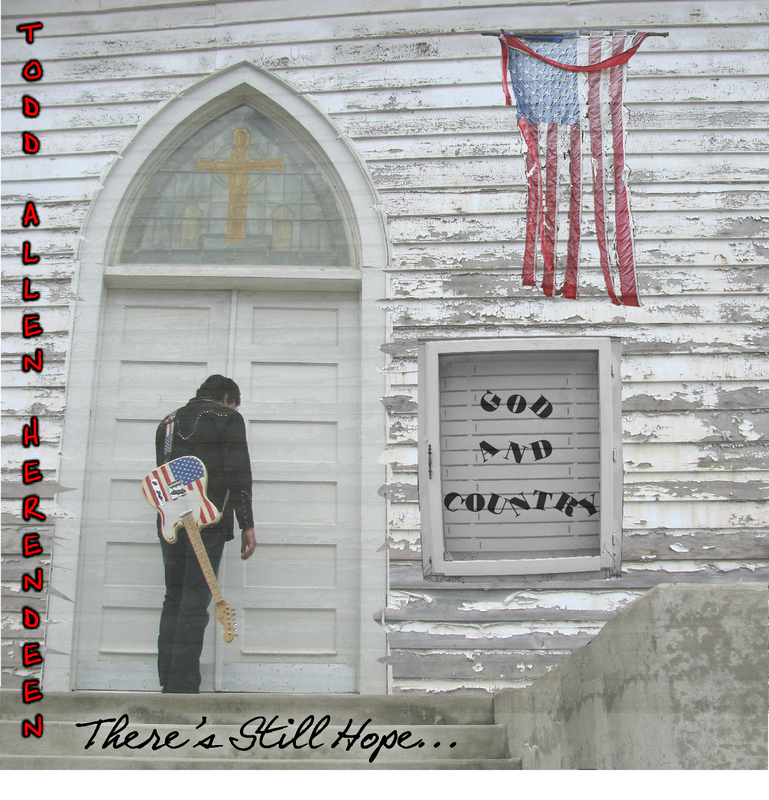 Good news- we will have our brand new God and Country gospel and patriotic music CD coming out in August! It has been such a cool project! We even have some really awesome back up vocals with the quartet, Highway 96! We will let you know when it is available to purchase online. Our prayers go out to the families of the Arizona hero firefighters who lost their lives!